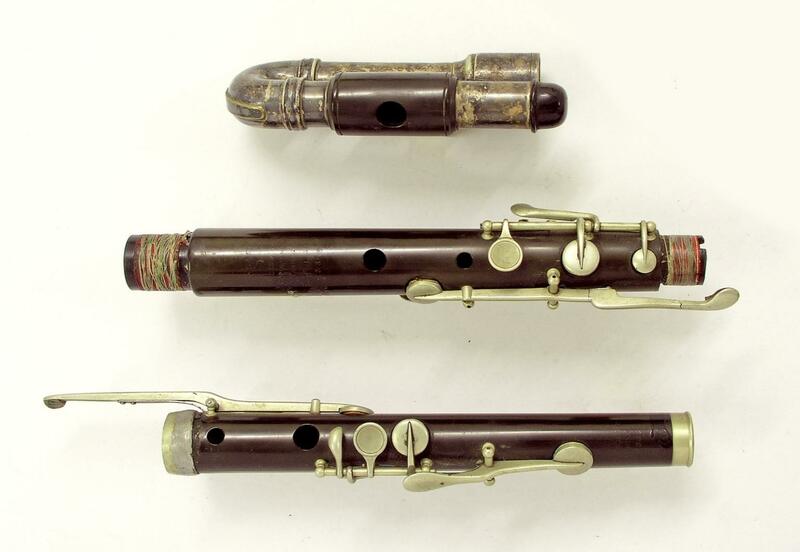 Basset clarinet. 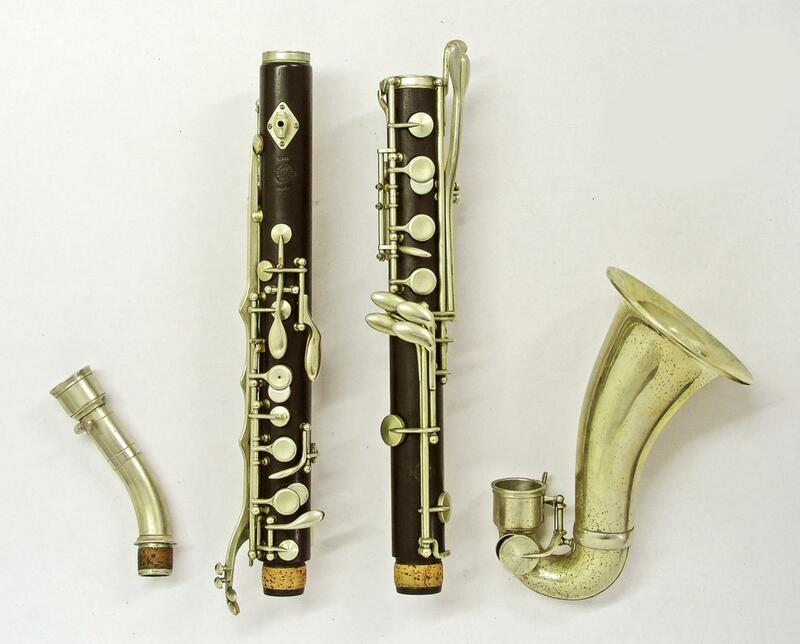 Nominal pitch: A.
Basset clarinet. 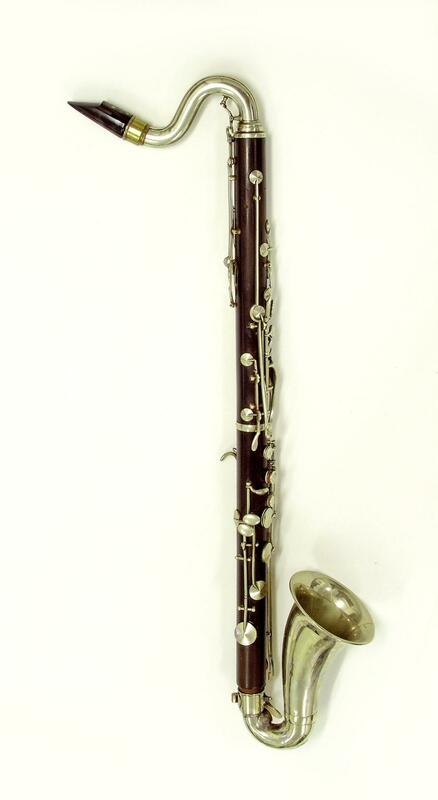 Nominal pitch: B♭. 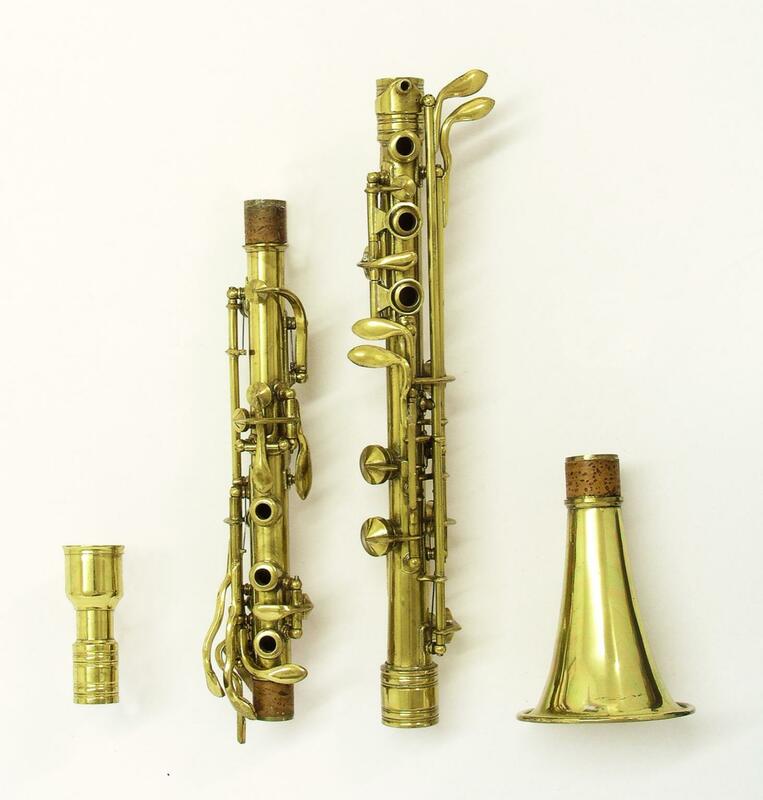 Basset horn. Nominal pitch: F.